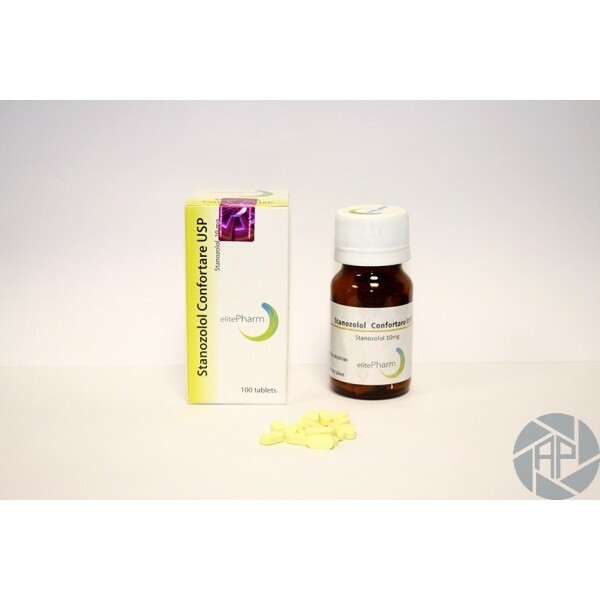 Stanozolol - one of the most known and accessible to drugs today. With a long and rich history, which has a large number of changes and improvements are the most popular and important of modern bodybuilding drugs. 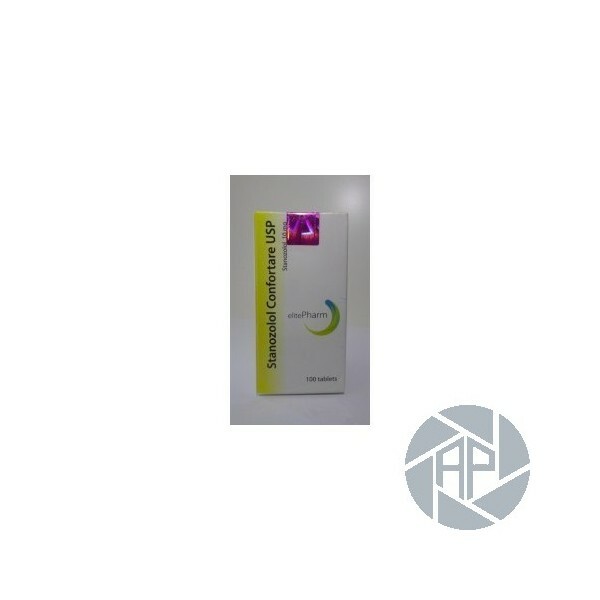 In order to achieve maximum effect and minimal side effects, the average rate of the drug is for beginners approximately 4 weeks, for experienced and professional bodybuilders is up to 6 weeks. The drug can be taken as "solo" and also combined with the rate of other steroids. Many professional athletes use the second option of taking the drug, as in this case, the rate is significantly increased efficiency, faster recovery of body and minimizes the potential negative manifestations such as side effects. First, the drug can be combined perfectly with all complex today is known sports nutrition. Gathered with nutrients and minerals containing these complexes, the drug begins to act comprehensively. In addition to sports nutrition, medication also goes well with many other steroids. 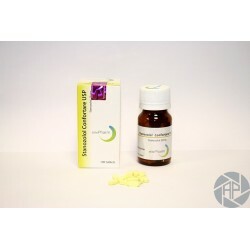 The most commonly used are testosterone, Dianabol, Anadrol. After a course of the drug that is needed is a condition after a course of therapy. It is carried out mainly with the aim of bringing the maximum residues of the drug from the body, put it on a new course, prepare and consolidate the results of the reception. The famous American bodybuilder, holder of the title "Mr. Olympia" Shawn Ray recommends in his book during step after a course of therapy with the use of drugs such as Nolvadex, Clomid, special diet. He also said that you can use a non-aromatizing androgen trenbolone drug before the event or during a fat burning diet with the drug. Optimally the selected dose of the drug is considered to be 30 to 50 mg daily. Representatives of athletics, sprinters, and athletes participating in combat sports use a lower dose - about 10 milligrams per day. After 2-3 days after the end of the drug, you needed to start the beginning of the post-cycle therapy. It should be noted that many experienced athletes recommend the use of stanozolol only in combination with testosterone. This approach reduces the risk of side effects, in particular, significantly reduces the likelihood of adverse effects on the joints: testosterone retains fluid in the body without giving dehydrated joint capsule. An important feature of the drug is not converted into estrogen, and therefore is not capable of causing the athlete gynecomastia. However, there may be side effects such as increased blood pressure, headache, increased cholesterol levels, myocardial hypertrophy - in the case of a significant excess of optimal doses of the drug.